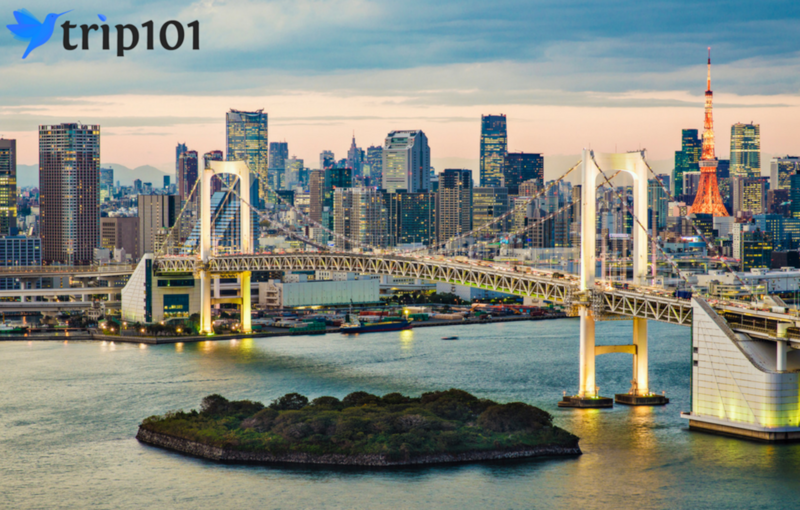 With Tokyo being Japan's capital, there are many sites, landscapes and districts that showcase the beauty and history of this city that goes all the way back to the 16th century. On the other hand, there's timeless beauty to enjoy just outside of Tokyo. Now let's find out how far you can get in a day! Yamanashi Prefecture is located west of Tokyo and is home to over 80 wineries that contribute to at least 30% of the wine production in Japan. This could be due to the climate in Yamanashi. 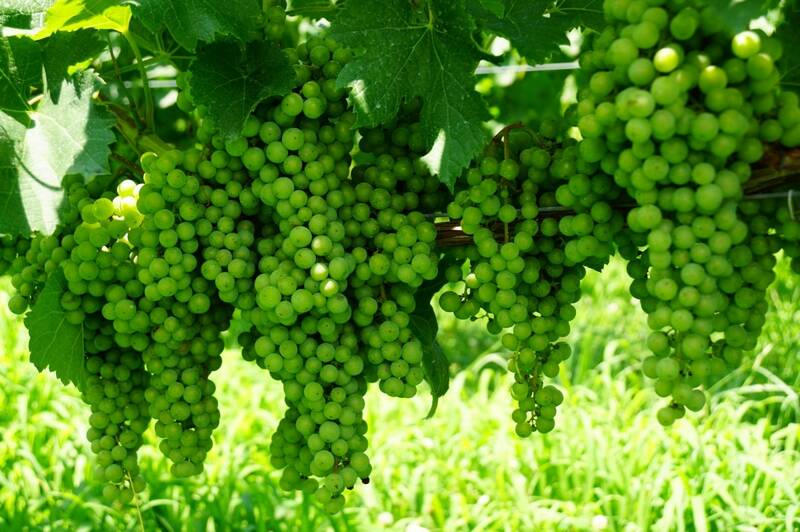 Yamanashi Prefecture's climate is suitable for grape production. The famous Koshu grape, a white wine grape, is grown primarily here. Its name Koshu, is actually the previous name for Yamanashi. The Koshu grape offers a clean, delicate and fresh flavour that is best savoured when paired with Japanese cuisine. Yamanashi houses 95% of the Koshu plantations in Japan. Note that the alcohol legal age in Japan is age 20 and above. In this day trip, explore the beautiful historic landscapes and monuments in the city of Kamakura. You'll visit the city's top attraction, the Great Buddha, as well as the Tsurugaoka Hachimangu shrine. You will have the chance to sip authentic Japanese green tea and enjoy a Japanese lunch while overlooking a rock garden. This trip will take place in a coach and pick ups are included. The tour will end with a drop off at the shopping districts of either Ginza or Shinjuku, your pick. In this full-day tour, enjoy the historical and cultural delights that the city of Kyoto has to offer. Kyoto was the capital of Japan, from the year 794 to 1868, in which Tokyo became the capital from then. Today, Kyoto is Japan's seventh-largest city and houses a population of 1.5 million people. Although several parts of Kyoto were destroyed by the countless wars and fires over the centuries, there are actually many temples, shrines and other historical landscapes and structures that still remain today. To be specific, there are 2000 religious places, 400 shrines, and 1600 temples that are located all around Kyoto! Some of these monuments are also listed by UNESCO as World Heritage Sites. There is also an abundance of Japanese cuisine and food that is enjoyed by tourists and locals alike. In this day tour, you'll visit various local attractions such as Mt Fuji, Heian Shrine, Sanjusangen-do Hall and the Kiyomizu-dera Temple. There will be lunch provided and transport will be by the high-speed bullet train. This tour also provides pickups from the hotels!